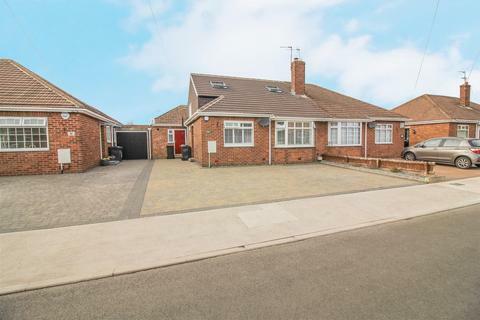 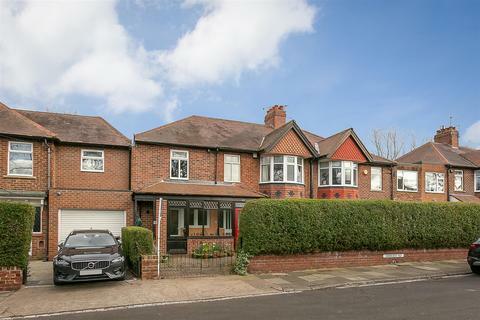 A beautifully presented semi detached house situated on a corner site in a cul de sac position in a popular and convenient location within easy reach of all local amenities. 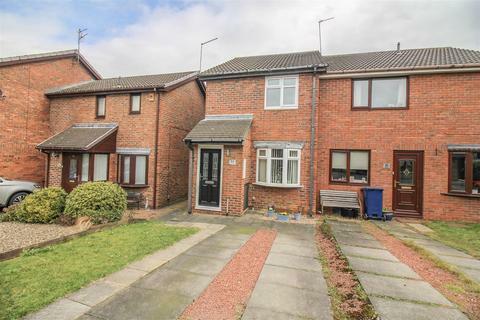 Benefits include gas central heating and UPVC double glazing. 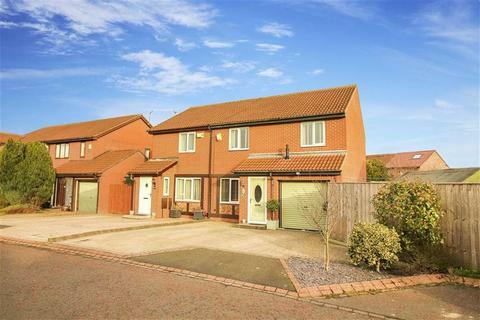 Conveniently situated in the Holystone area close to good road links to Newcastle, the Coast and Northumberland. 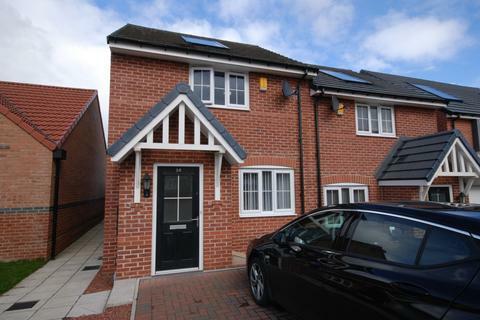 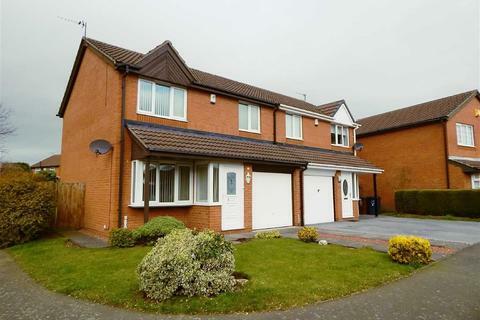 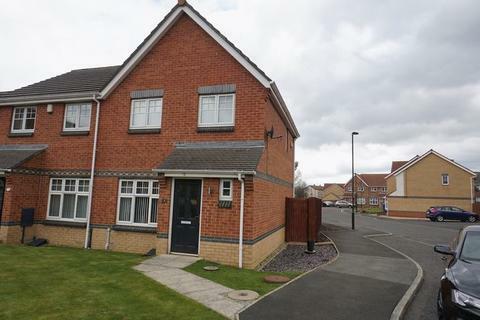 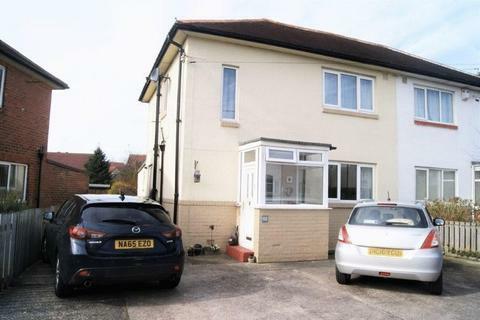 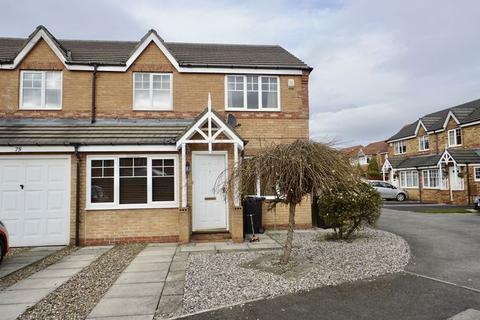 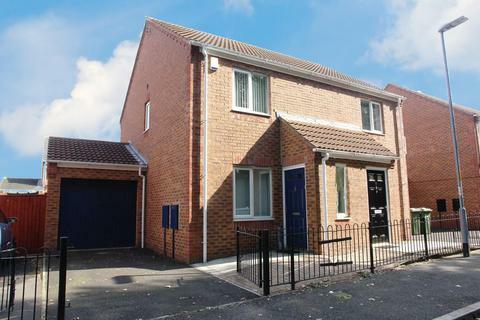 This Persimmons built three bedroomed semi detached house is offering good sized accommodation offered with vacant possession. 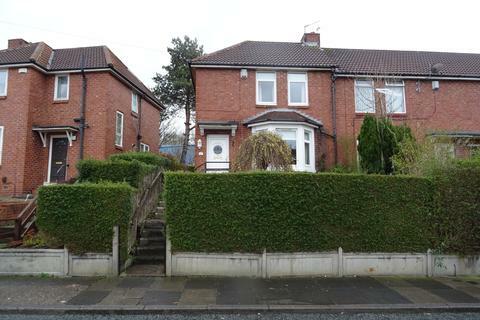 Marketed by Jan Forster Estates - Low Fell. 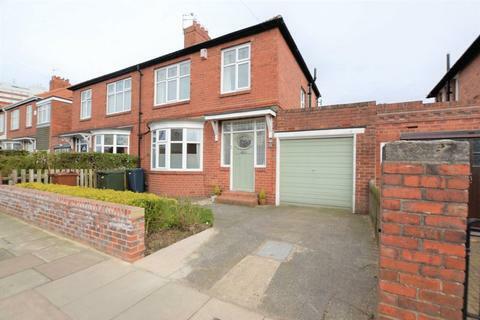 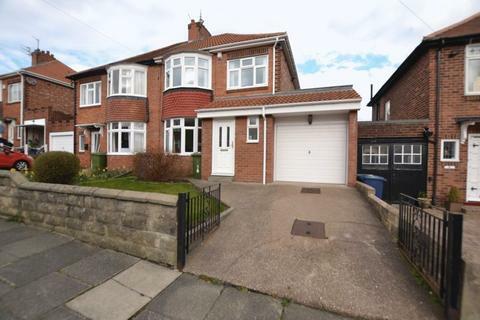 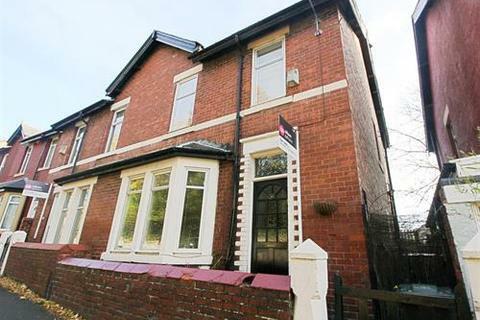 Marketed by Next2buy - Wallsend. 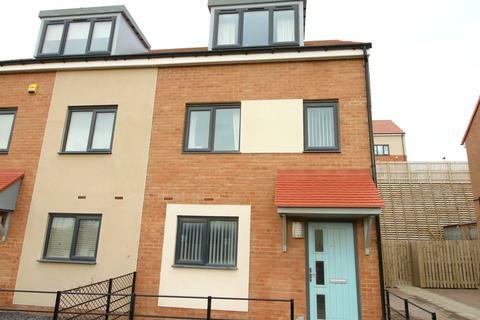 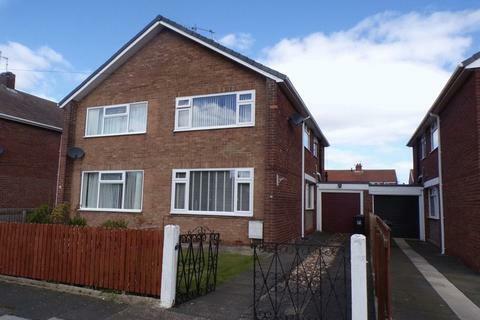 Marketed by Kingswood Estates - Newcastle upon Tyne. 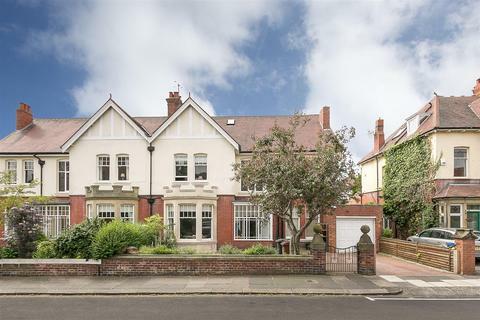 Wilson Defraine are delighted to bring to the sales market this 3 bed semi detached large imposing period property withany original features in tact. 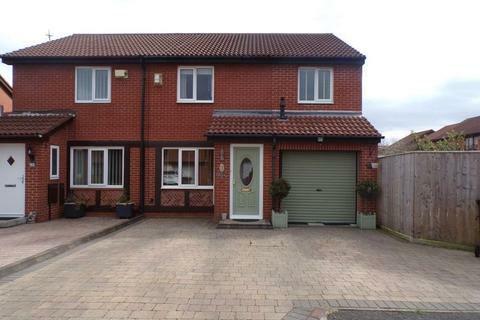 In a popular are of Lemington. 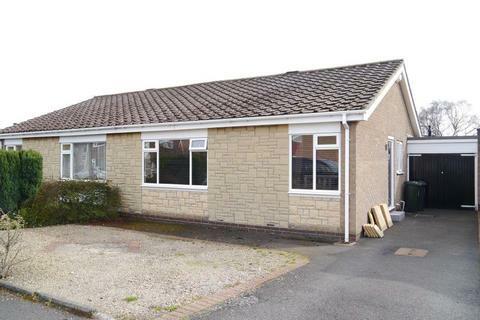 Marketed by Wilson Defraine - Lemington. 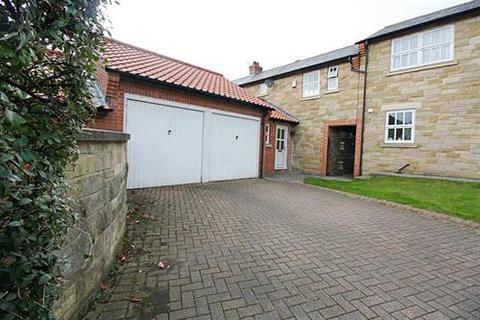 Rarely does a property of this nature come onto the market in this attractive village. 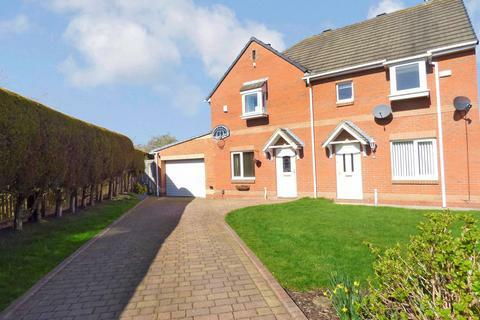 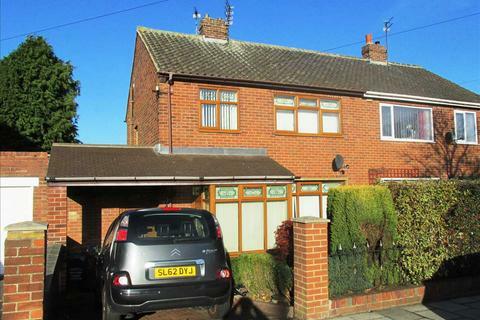 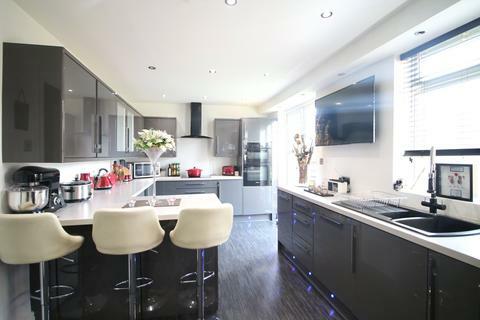 This impeccable 4 bed stone-built semi-detached property is located within a quiet cul-de-sac with completely private unseen access in the desirable area of Walbottle Village, Newcastle upon Tyne.